Act 55 of 2017 amended the Charter School Law and permits the establishment of MCSOs. 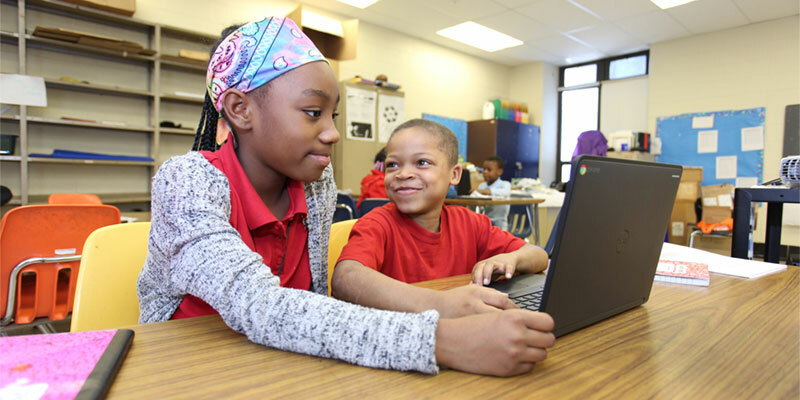 MCSOs are created through the consolidation or merger of two or more existing charter schools into a single entity under the oversight of a single board and a single chief administrator. The merged charter schools continue to operate under their existing charters. More information regarding MCSOs, including the application issued by the Pennsylvania Department of Education (PDE), can be found on PDE’s website. The CSO will update this page as more information regarding MCSOs becomes available and as the CSO receives applications from charter schools to form MCSOs. The Board of Education will accept public comment on the MaST Schools MCSO application beginning on Friday, August 17, 2018 through Friday, October 12, 2018. Comments may be submitted in writing, addressed to the Board of Education, Suite 101, 440 North Broad Street, Philadelphia, PA 19130, or by email, addressed to BOE@philasd.org.